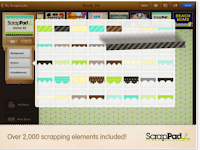 Traditional scrapbooking as we have known it is loosing ground for digital scrapbooking. 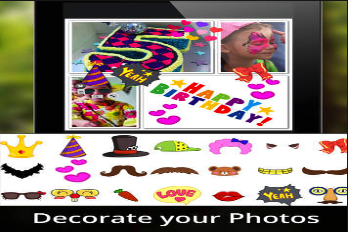 There are now several web tools and mobile apps that make it easy for anyone to create and share beautiful multimedia photo albums. 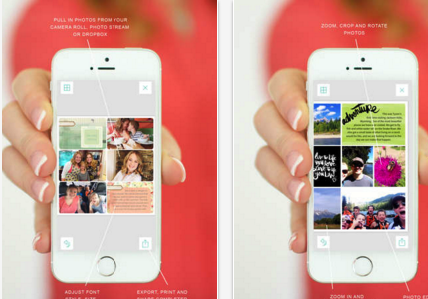 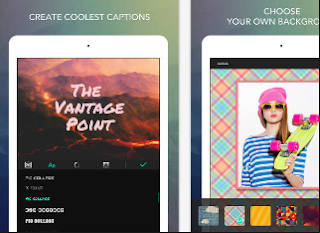 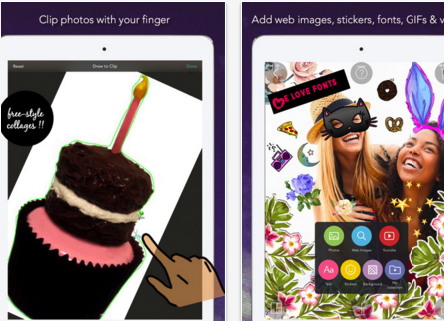 In the collection below, we have particularly focused on apps you can use on iOS-powered devices to easily create digital scrapbooks. We invite you to check them out and share with us your feedback.